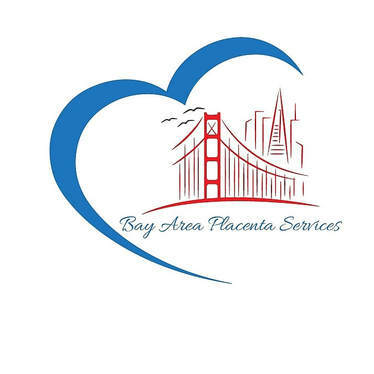 READY TO BOOK PLACENTA SERVICE? 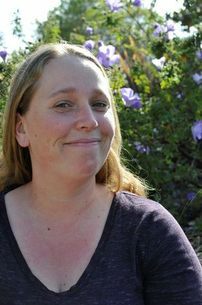 Shawna has been encapsulating placentas for clients since 2012 and has worked with over 500 happy clients. She is passionate about providing safe, reliable and professional services to anyone who wants them.